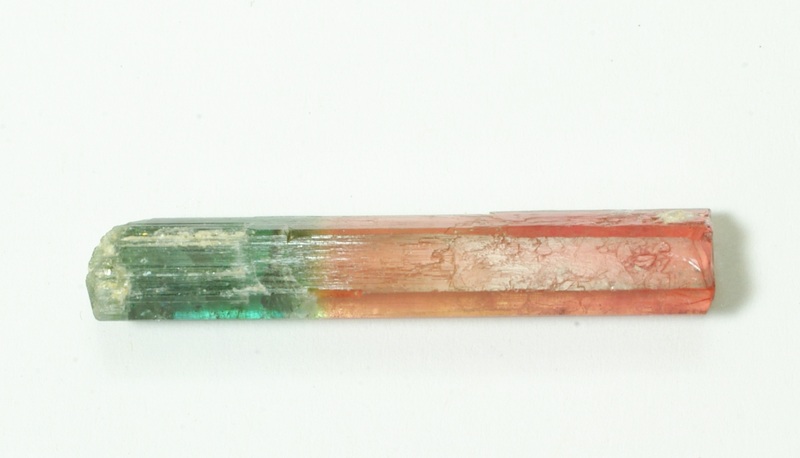 Also check out the natural gem crystal ruby and sapphire massage tools on the massage tools page under the "Store" button. 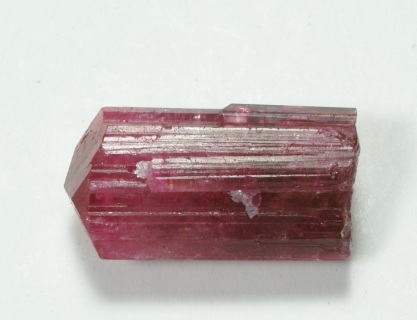 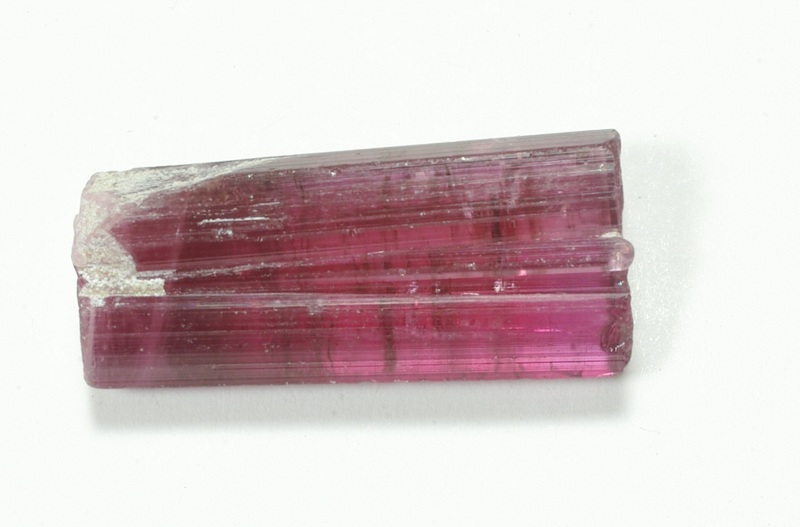 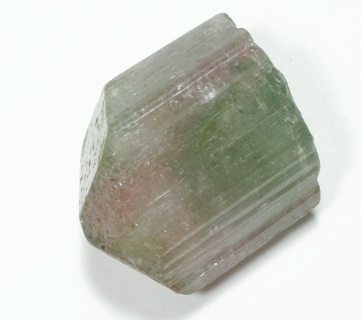 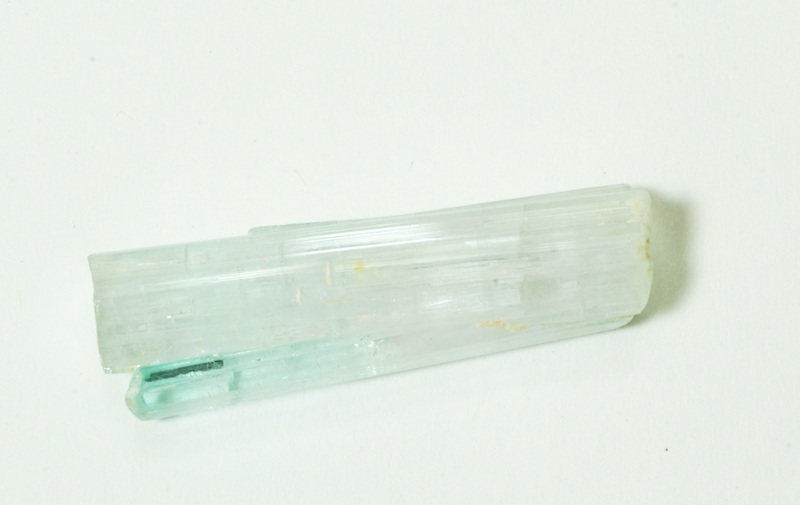 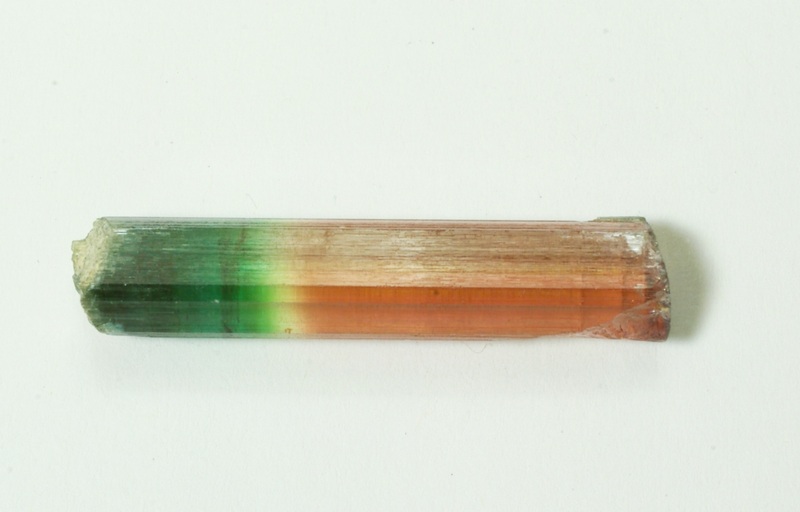 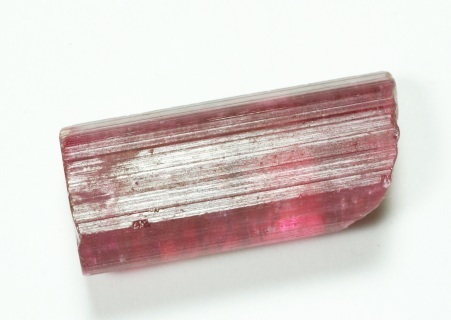 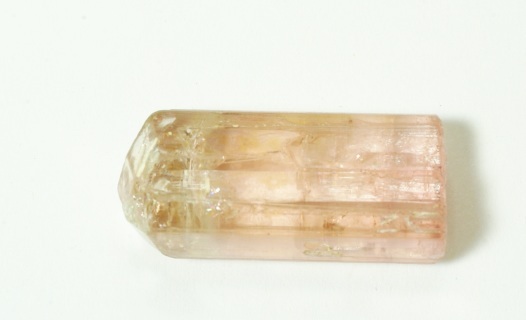 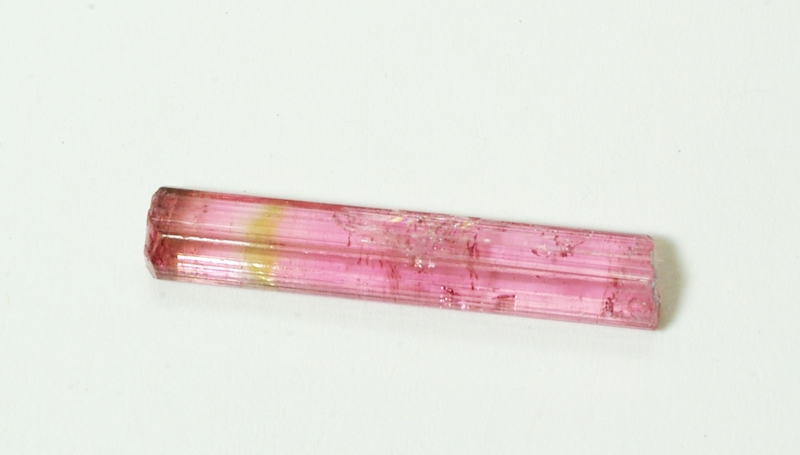 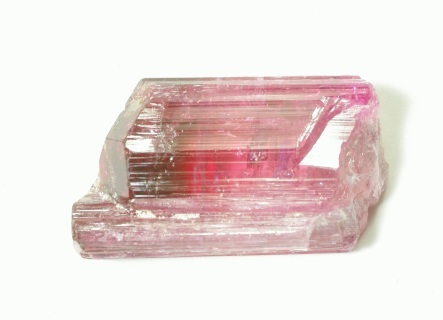 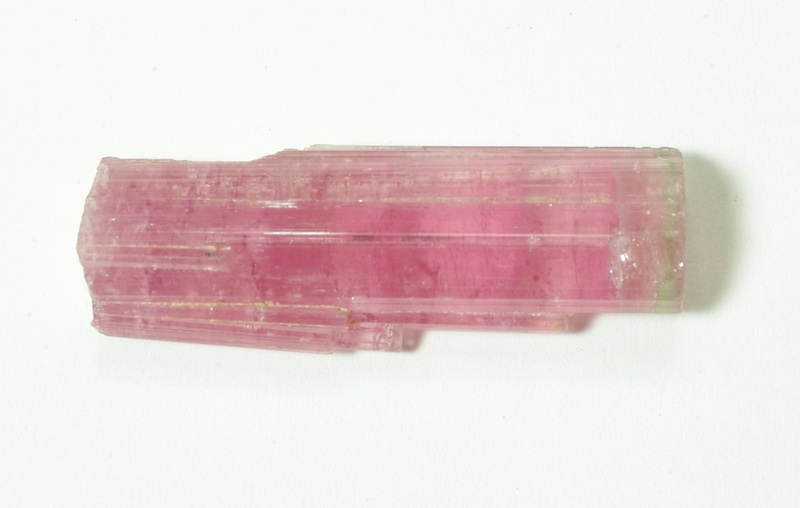 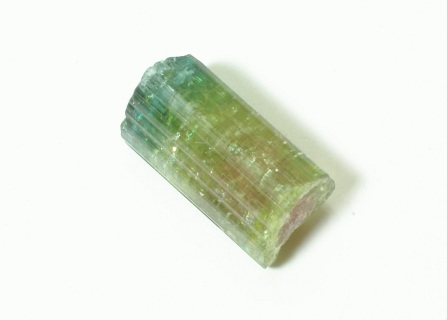 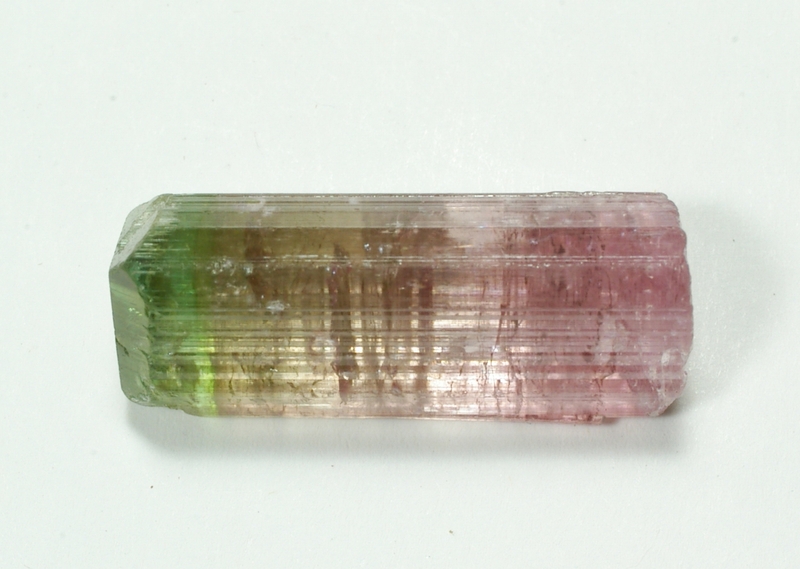 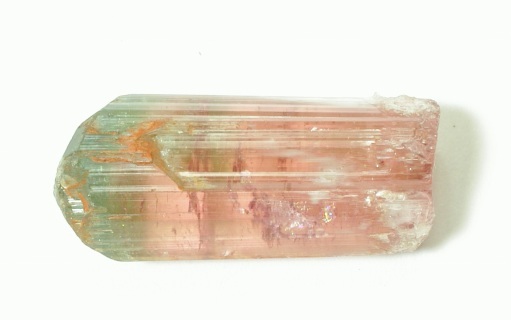 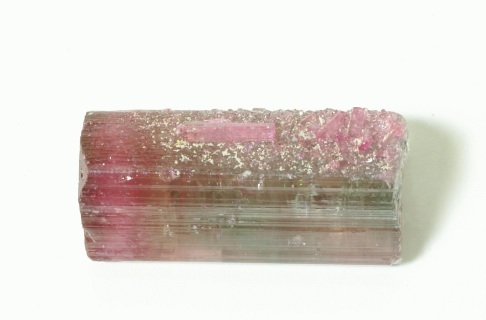 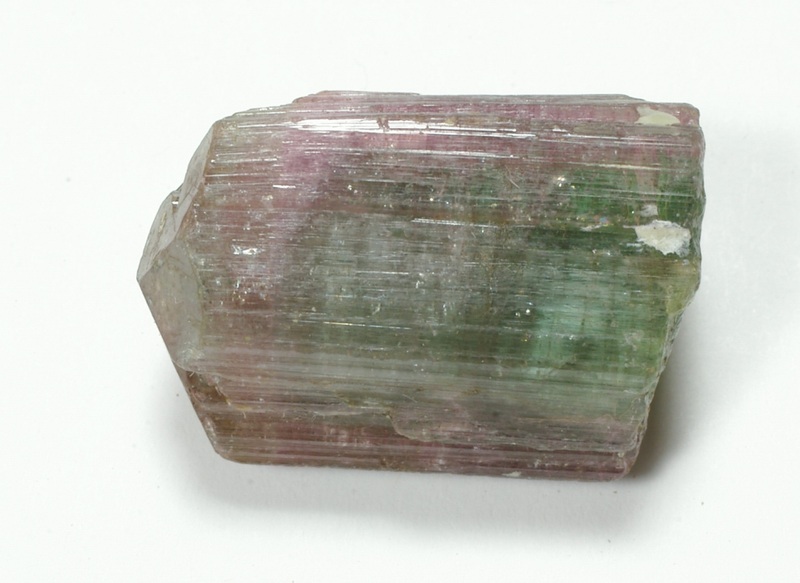 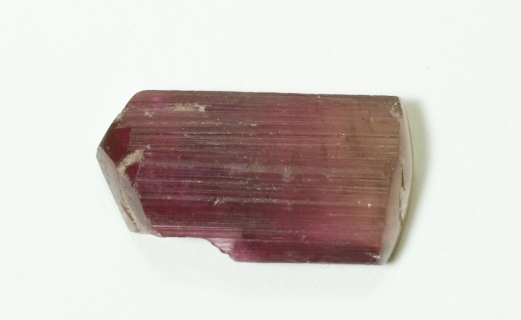 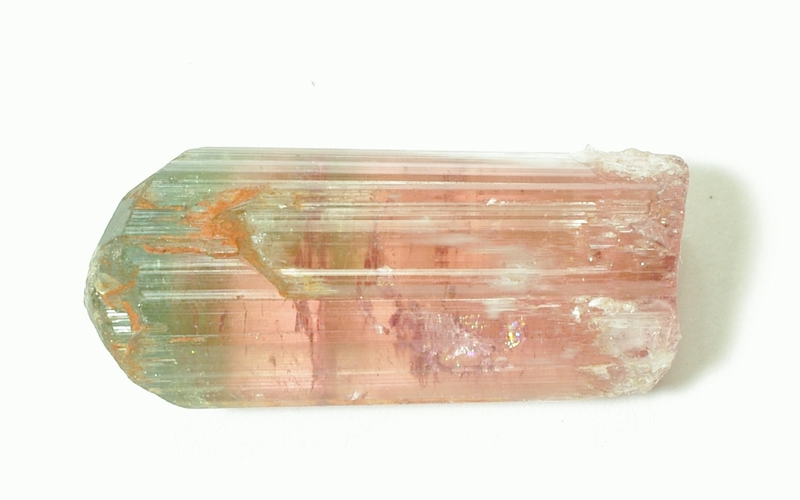 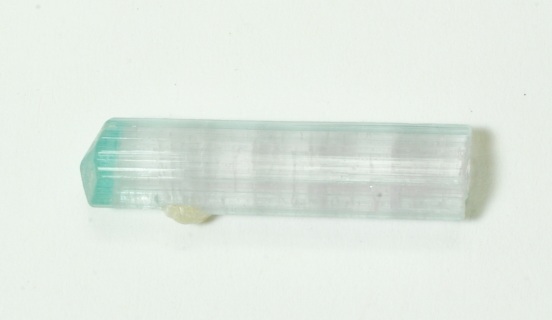 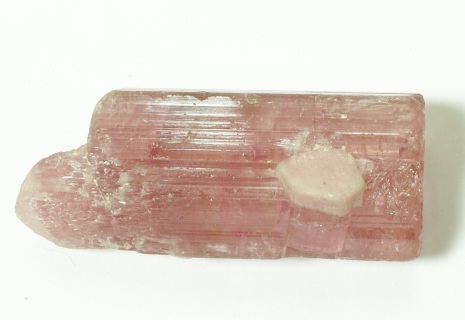 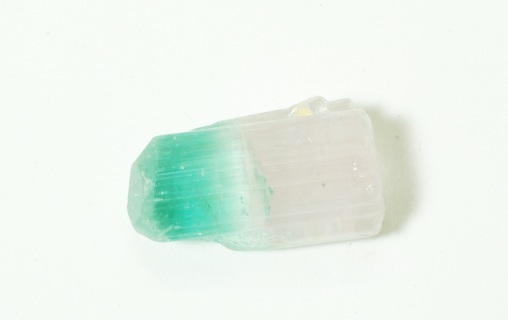 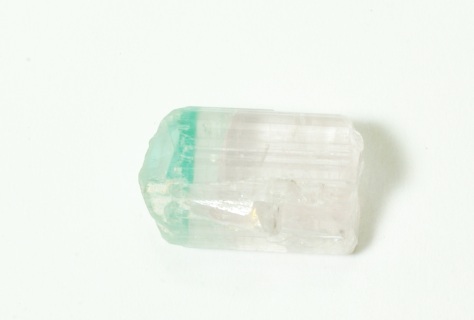 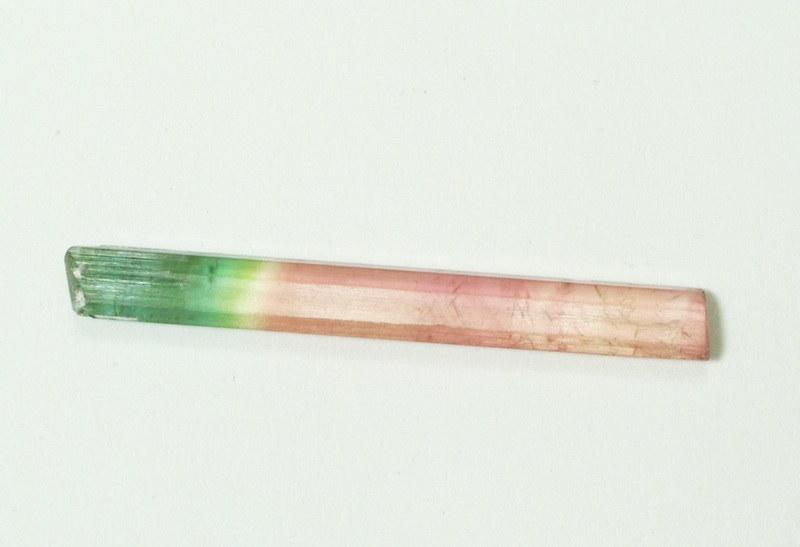 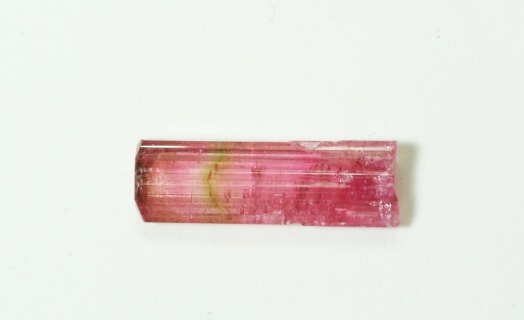 Pink tourmaline w/ green tip 21.3 ct. 21mm x 11mm x 9mm. 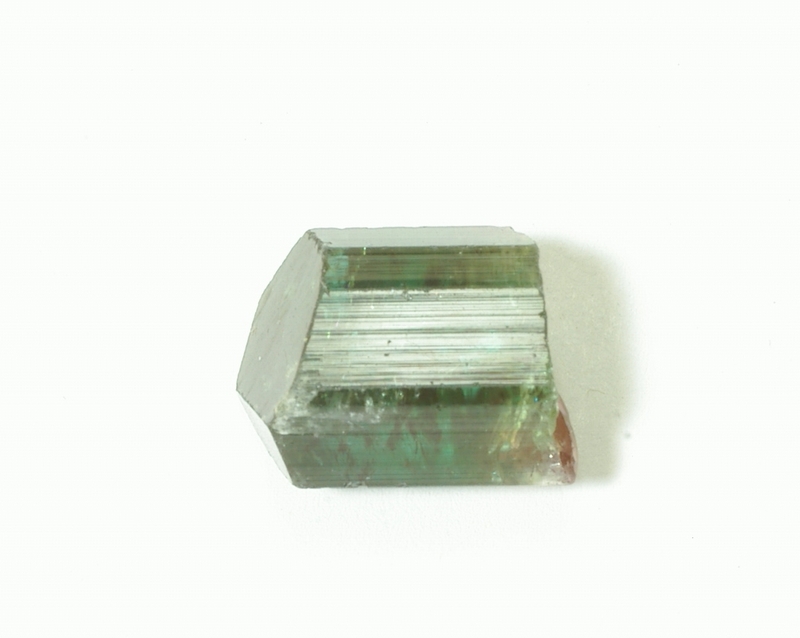 Awesome 30mm x 7mm x 7mm 12.50 ct.
Large Red Beauty 28mm x 13mm x 11mm 44.45 ct.
lovely little watermelon w/ green cap. 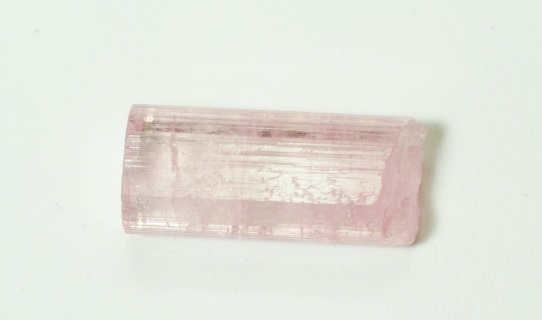 22mm x 5mm x 5mm 6.2 ct.
Beautiful pink w/ green cap. 25mm x 11mm x 11mm. 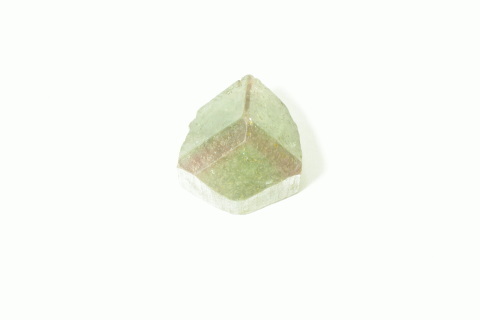 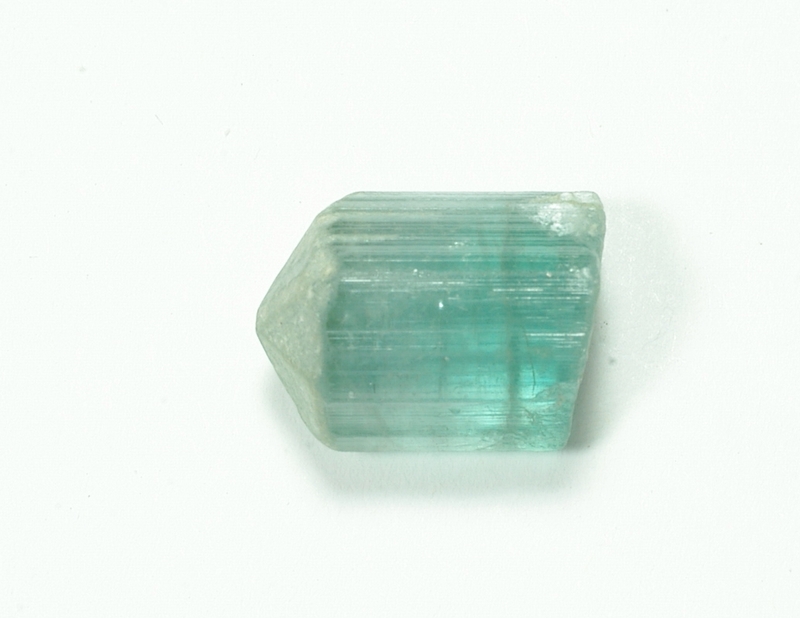 28.75 ct.